Or BUY NOW with 4 interest-free fortnightly payments of $14.99 . 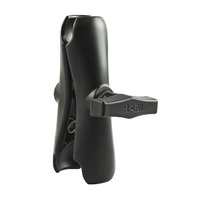 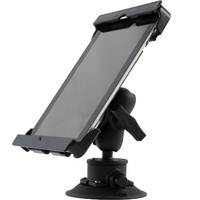 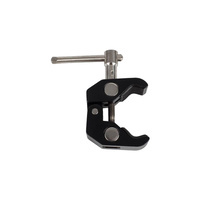 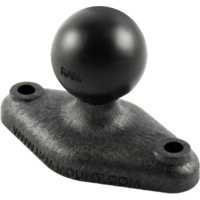 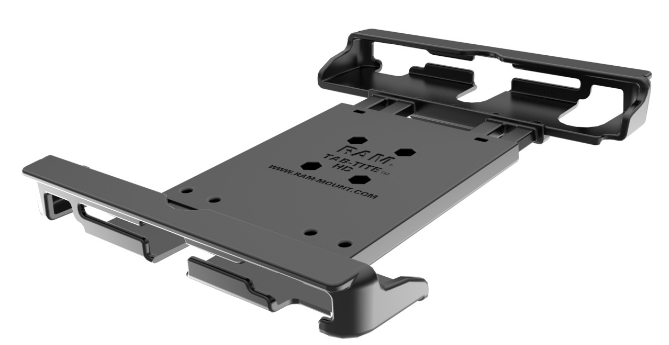 The RAM Tab-Tite™ RAM-HOL-TAB20U is a spring loaded, quick release cradle with interchangeable cup ends, for that perfect fit. 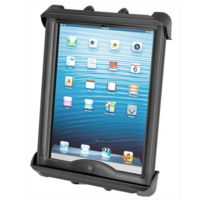 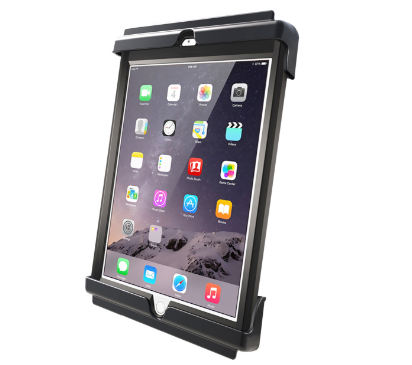 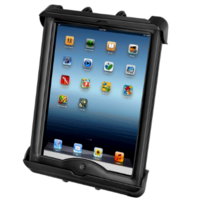 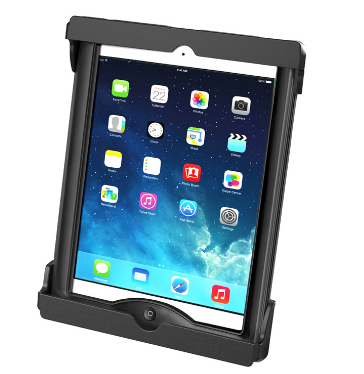 This spring loaded design makes it easy to load and unload your tablet whilst keeping it secure on the go. 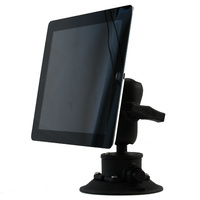 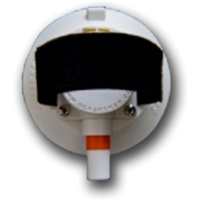 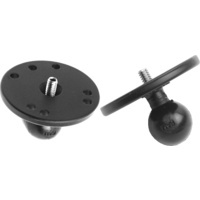 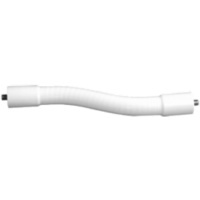 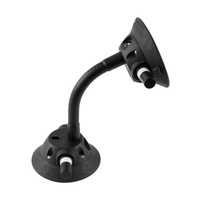 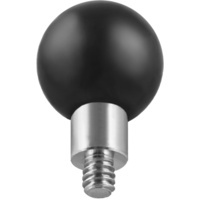 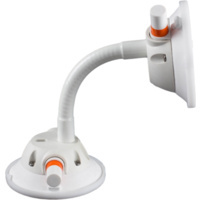 The cup ends are designed to allow access to audio jacks, USB, power, and other ports, It's perfect for stationary or mobile applications. 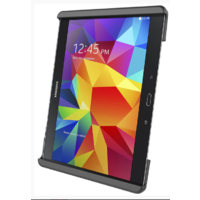 This RAM product is just what you need to get the most out of your tablet. 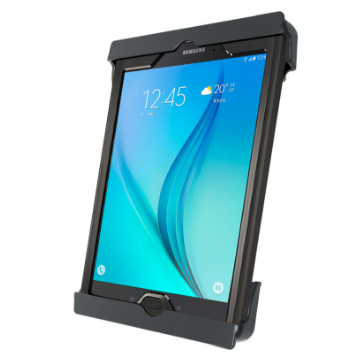 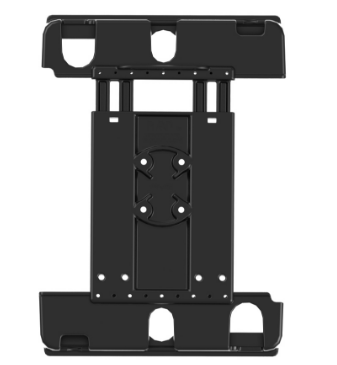 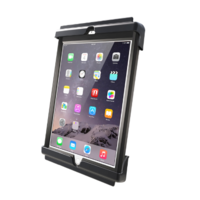 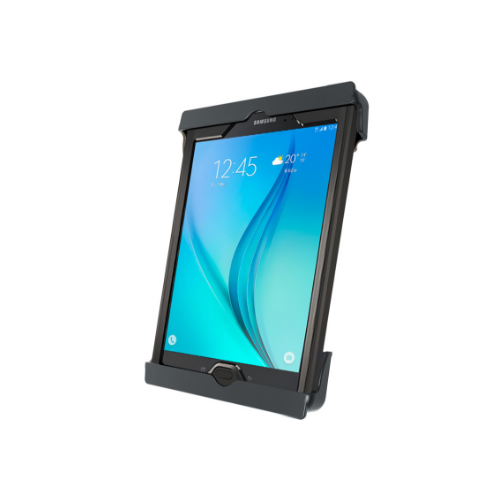 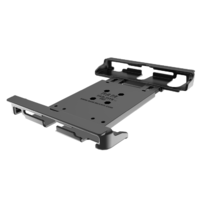 The Tab-Tite™ RAM-HOL-TAB20U cradle is compatible with any tablet that will fit the dimensions listed in the Specifications Tab. 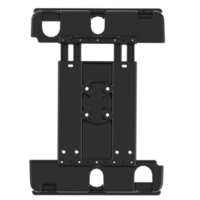 It's important to verify your tablet dimensions when determining the overall size.